I feel moved to infuse the Zen concept of “beginner’s mind” into our next class. I will do an in depth study of the astrological Sun, by sign, house, element, modality and aspect. We will have the opportunity to delve into deeper levels of the Astrological Signs allowing us to bring a more conscious awareness of our Divine Essence. 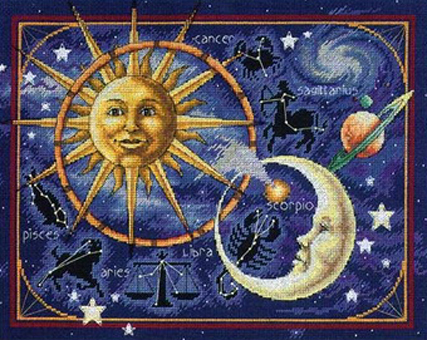 This class is opportune for both beginning and advanced students, as we will explore the multi-dimensional expressions of the Sun and the Astrological Signs. Individual attention is given to each student addressing the lesson as it pertains to your natal chart. Please message me if you are interested. I will need to prepare your chart for the class.